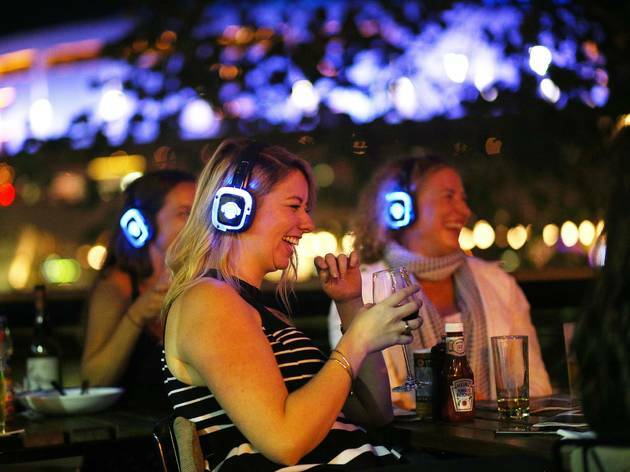 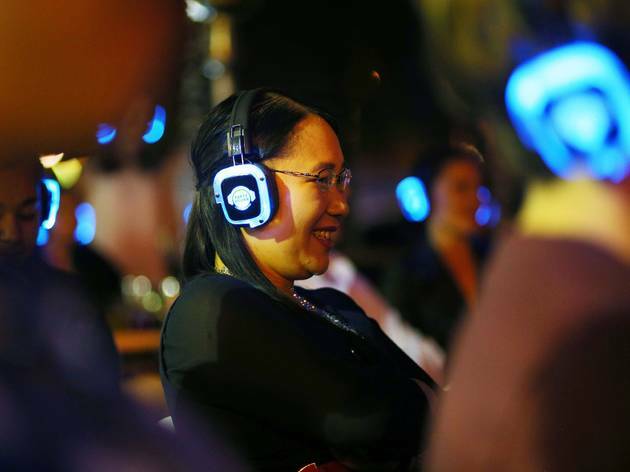 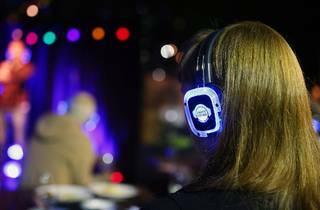 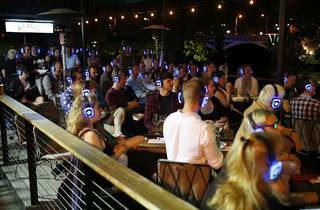 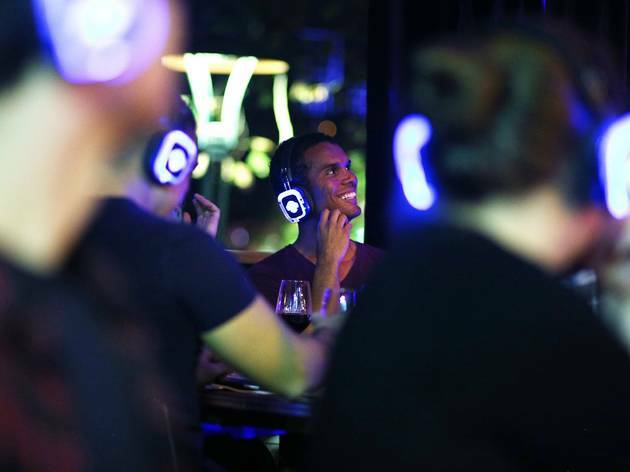 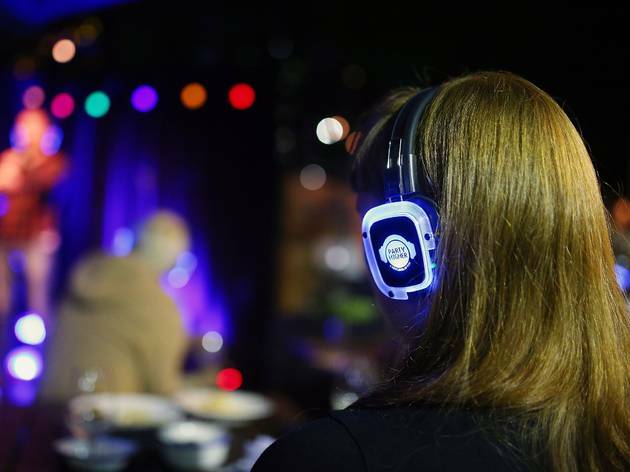 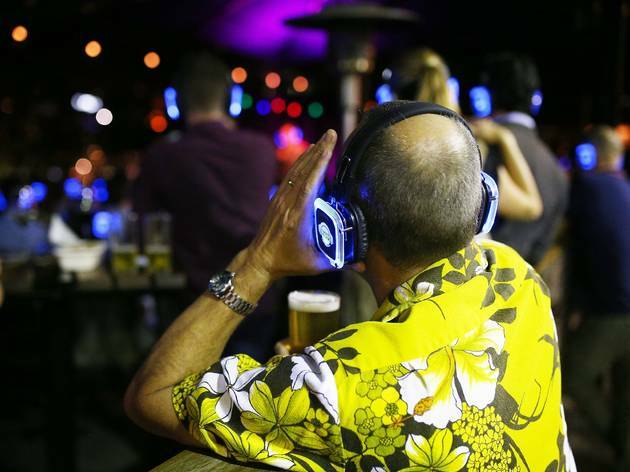 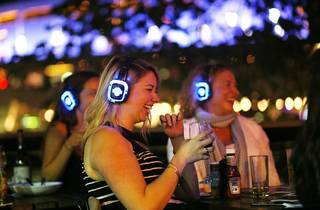 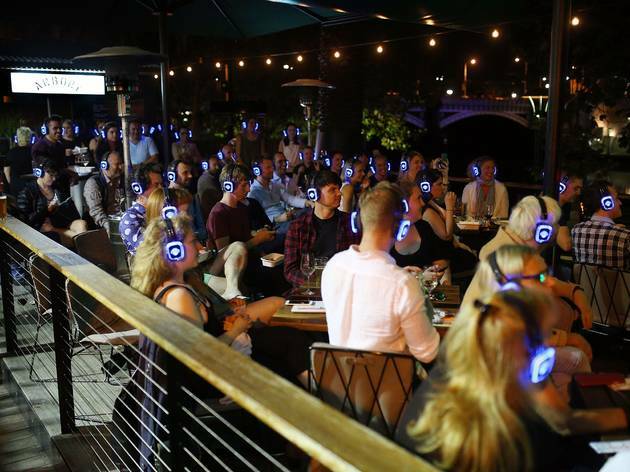 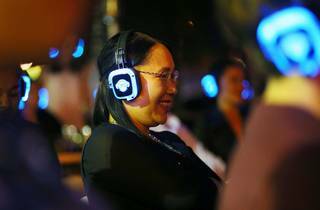 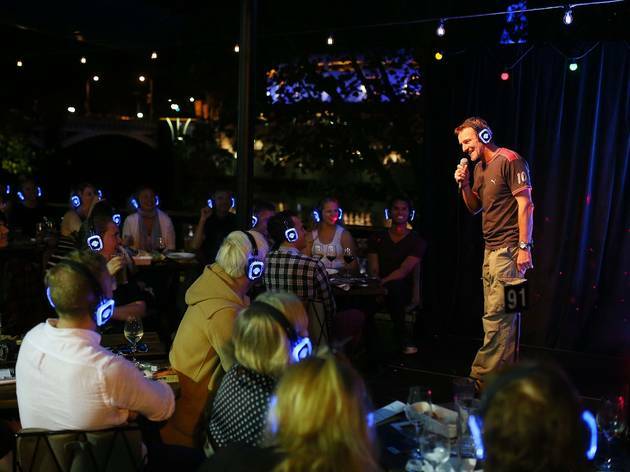 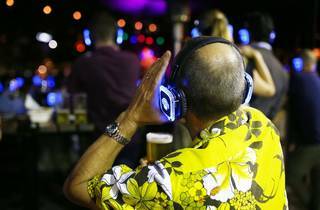 If you’ve ever observed the spectacle of human ridiculousness that is the silent disco, then you can only imagine what it would be like to watch an audience spontaneously breaking out into laughter in response to what seems like nothing at all. 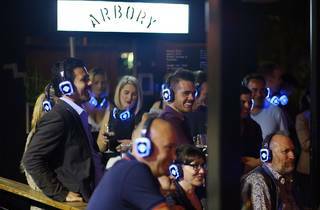 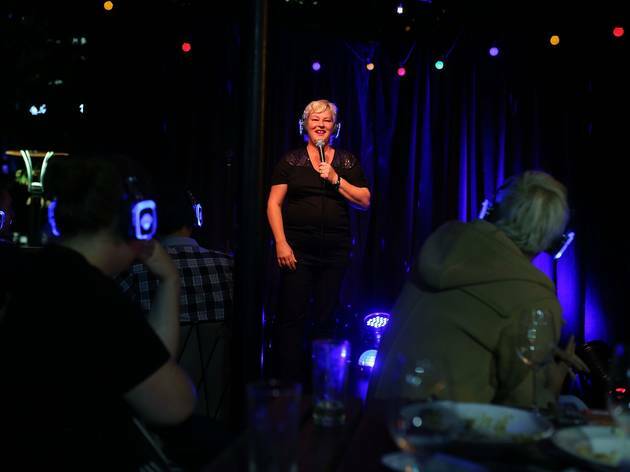 During the Melbourne International Comedy Festival, our favourite Yarra-side bar, Arbory Bar and Eatery, will be inviting a cracking line-up of comedians to the stage to make you laugh yourself silly, including Dave Hughes, Jimeoin, Dolly Diamond, Carey Marx, Marcus Ryan and plenty more. 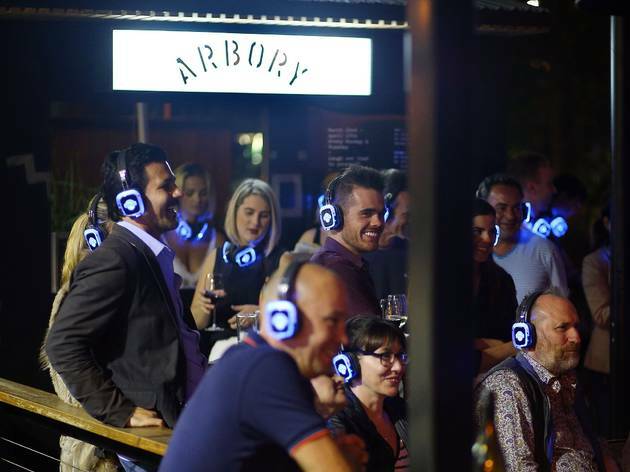 Arbory Silent Comedy will be running each Tuesday, Wednesday and Thursday night from Thursday, March 28 to Thursday, April 18. 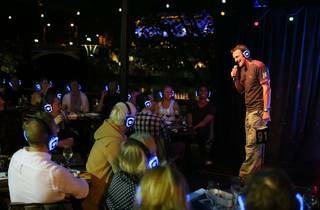 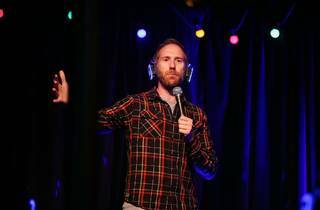 Tickets are $25 and include three sets from three comedians and headphones. 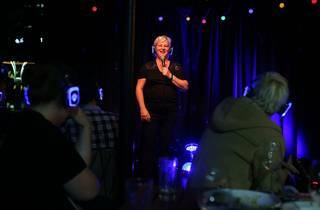 The spots that aren't filled are often reserved for comics as the festival goes on. 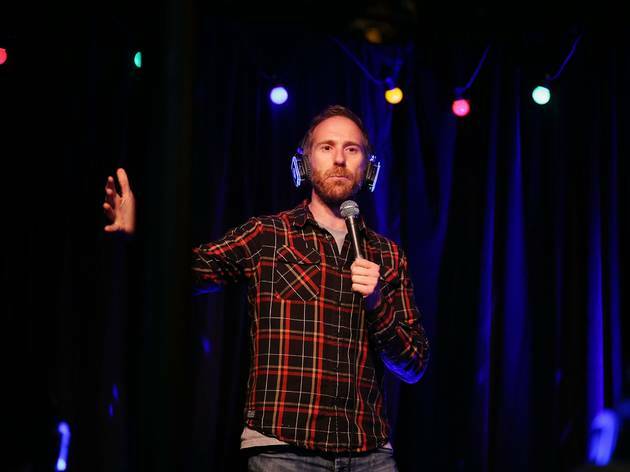 The last two years have seen these spots filled by the likes of Lawrence Mooney, Adam Rozenbach and Daniel Sloss, so we recommend grabbing tickets and seeing who shows up!